BS&T Contractors is a full-service residential remodeling company which has been serving the Washington, DC and surrounding areas since 1985. With more than 25 years experience in business, project management is key to the success of any renovation. BS&T manages your project from start to finish to ensure it runs smoothly, as well as performs the work. We pride ourselves in completing your project on time and within budget. We provide high-quality renovations of kitchens and bathrooms, as well as door and window replacements, decks/porches and sun rooms, specialty trim work and built-ins, flooring, exterior renovations, and insurance restoration. 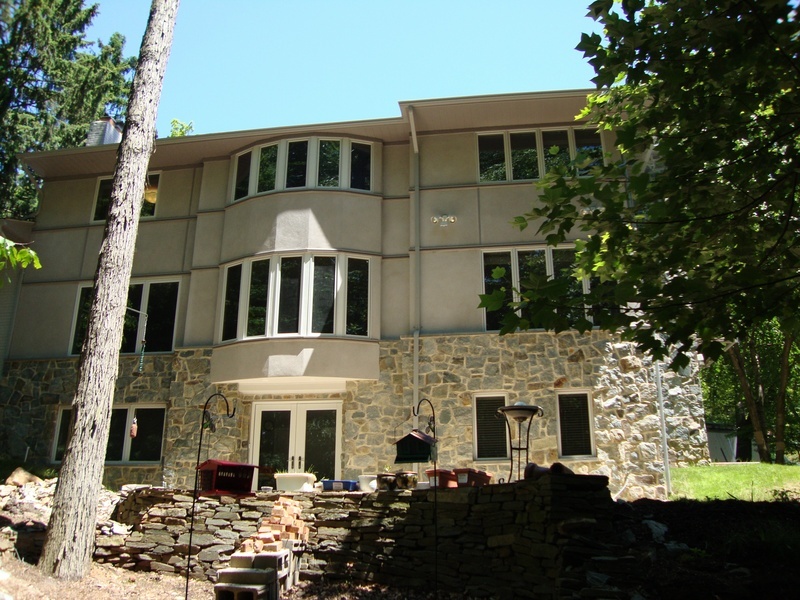 We specialize in building custom additions and the complete remodeling of your home. Whether you are looking to create additional space, renovate existing rooms or just improve curb appeal, BS&T has the expertise and experience to help you accomplish your dream. In today's tight economy, moving is not an option for every family. If you are in need of more space, why not look at the option of building an addition to your existing home? "My entire neighborhood has remarked on the exceptional job that was performed. I would not hesitate to recommend BS&T for any job they would undertake. They always give 100% - and often go beyond that!" © 2017 BS&T CONTRACTORS. All Rights Reserved.